In my opinion, buttercream is up there with cream cheese frosting and chocolate ganache as one of my favourite ways to ice a cake. I think it goes back to when I was young and Mum would only ever use buttercream on our birthdays cakes. There was something (and still is!) about the smooth and rich combination of a delicious butter cake covered with a thick layer of buttercream. 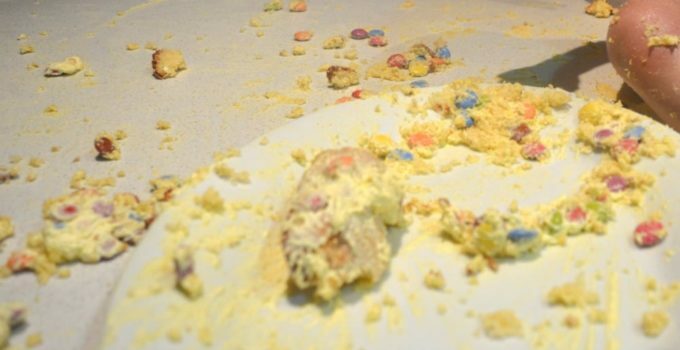 I’ve carried on the tradition and always cover our boys’ birthday cakes with buttercream. While they don’t yet truly appreciate the tradition of this combination, they seem to enjoy the taste! 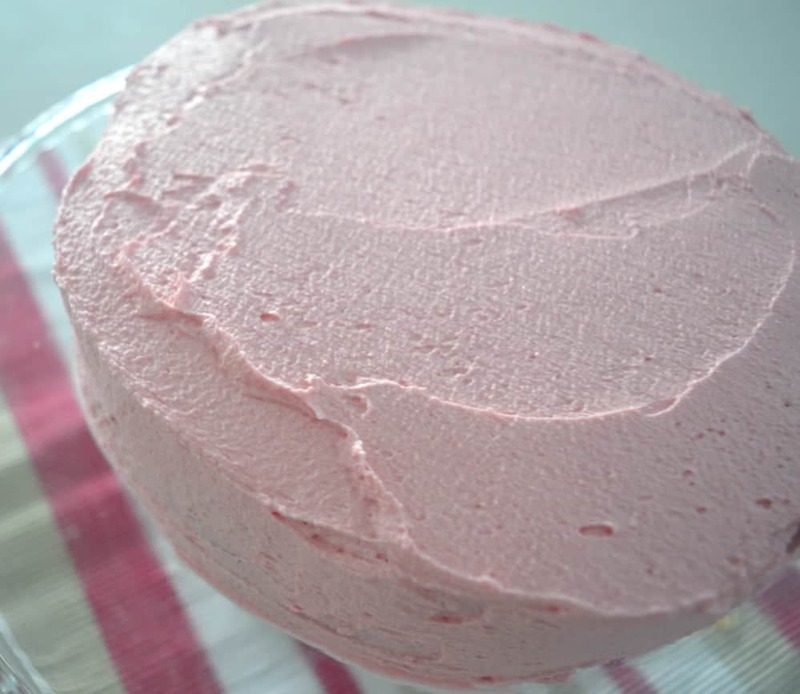 Learning how to make buttercream icing is easy, and after trying out more than a few recipe variations over the years, this one is my clear favourite. In an electric mixer, beat the butter until it is pale and creamy. While the mixer is going, gradually add half of the icing sugar and the vanilla extract and beat until combined. If colouring your icing, add a couple of drops of the colouring until your have your desired colour. Add the remaining icing sugar and continue to mix until combined. ** This is enough icing to cover the top of a 20 – 23cm cake. What is your favourite cake icing?